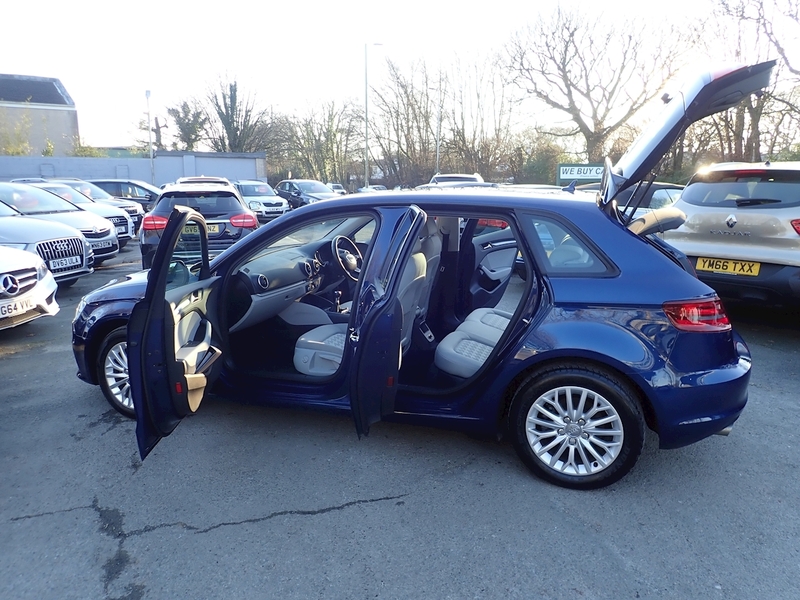 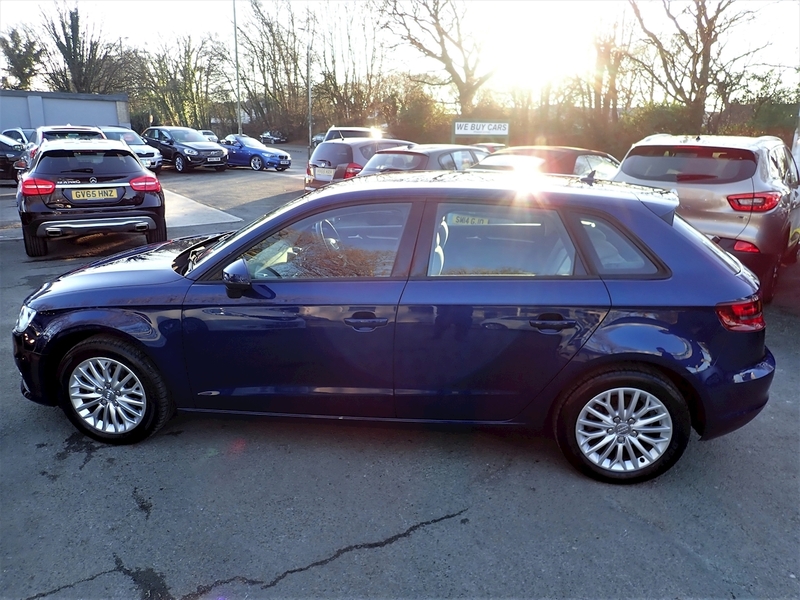 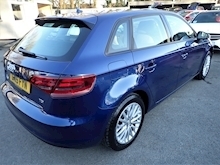 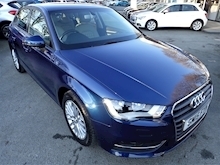 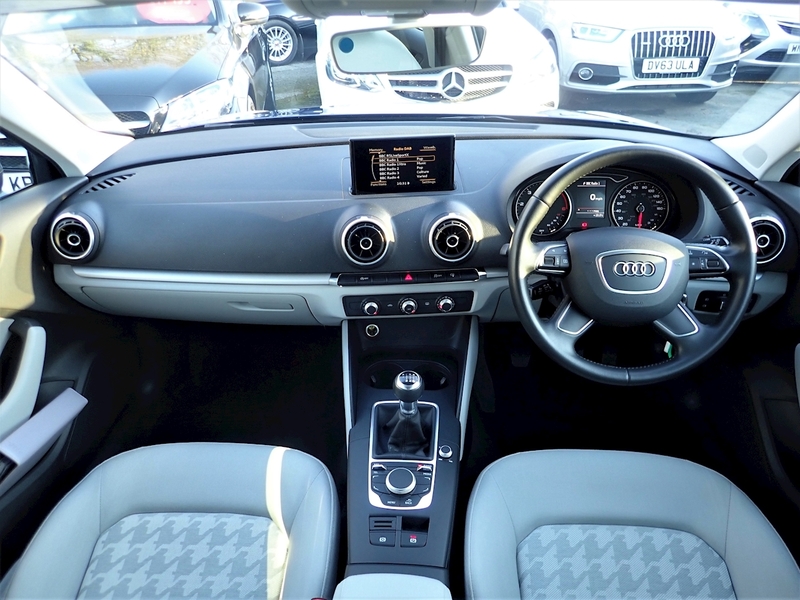 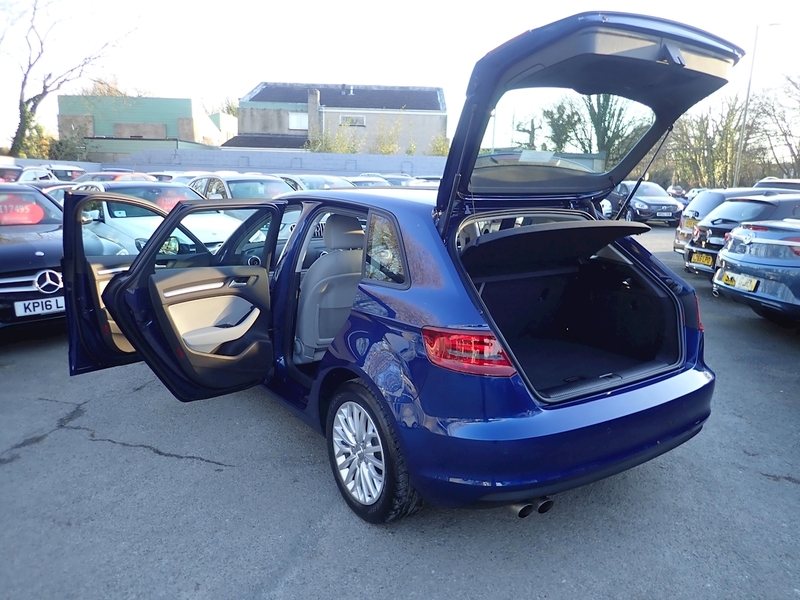 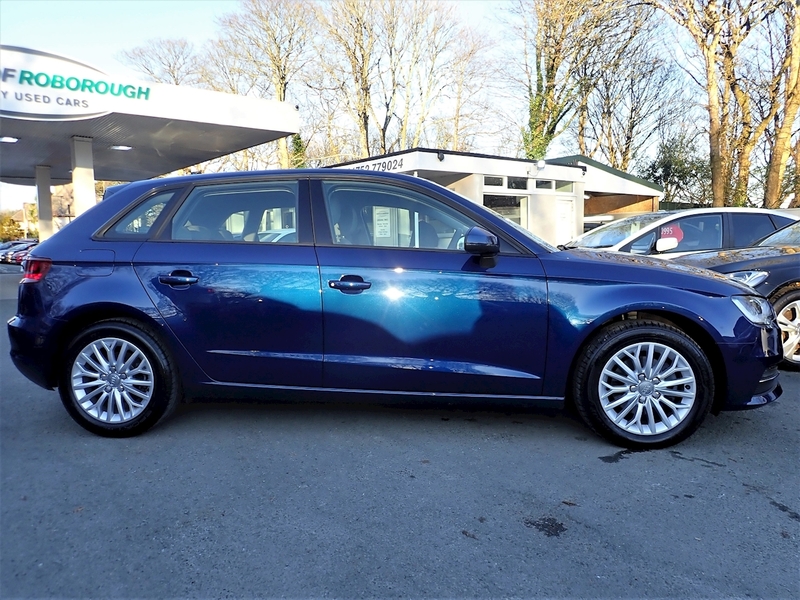 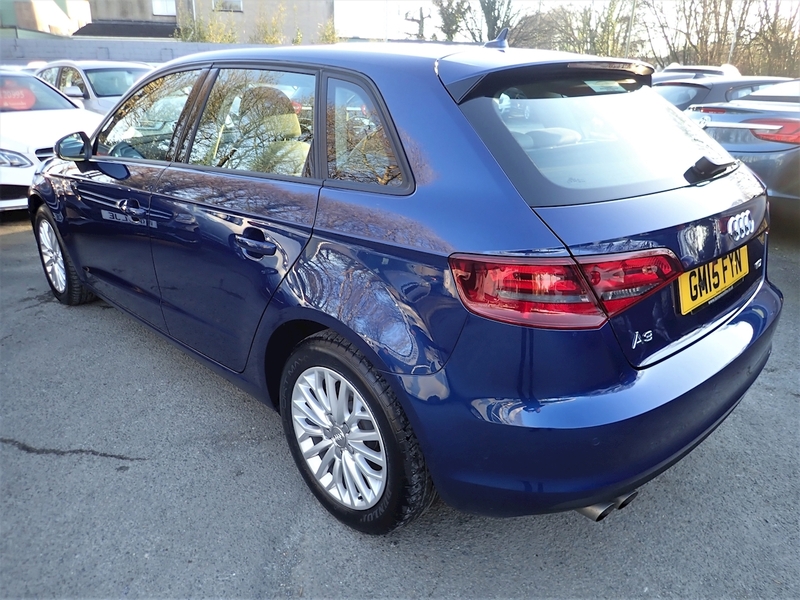 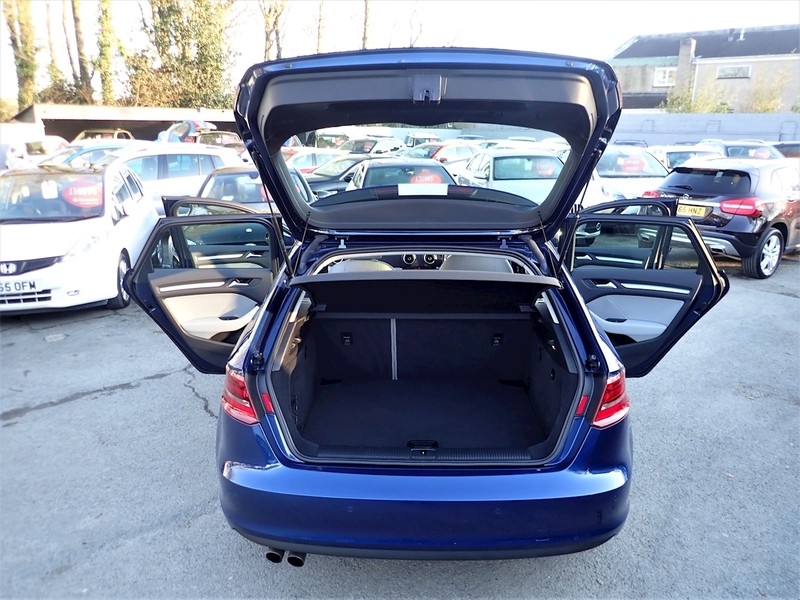 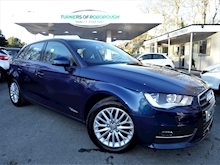 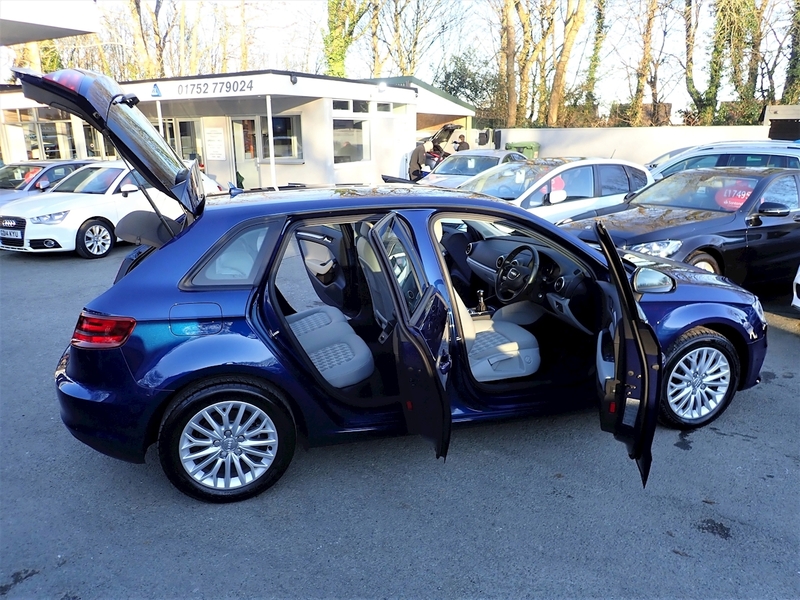 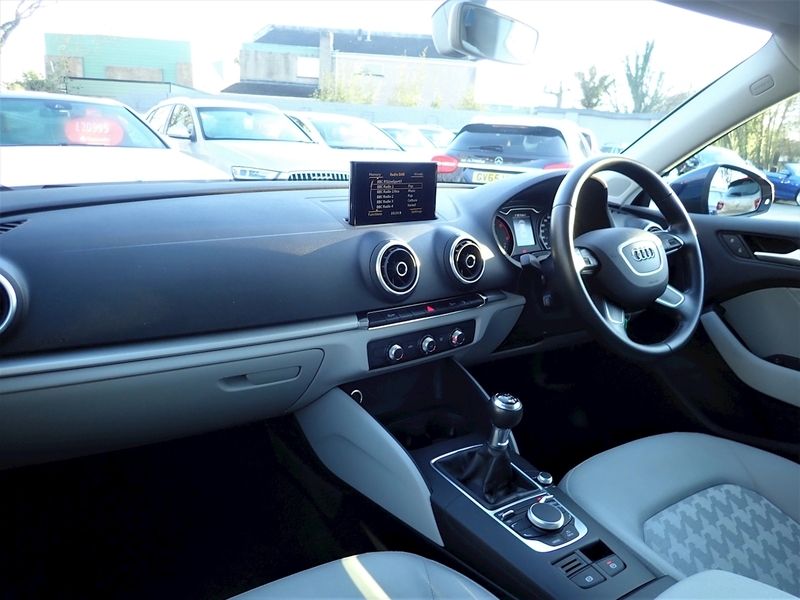 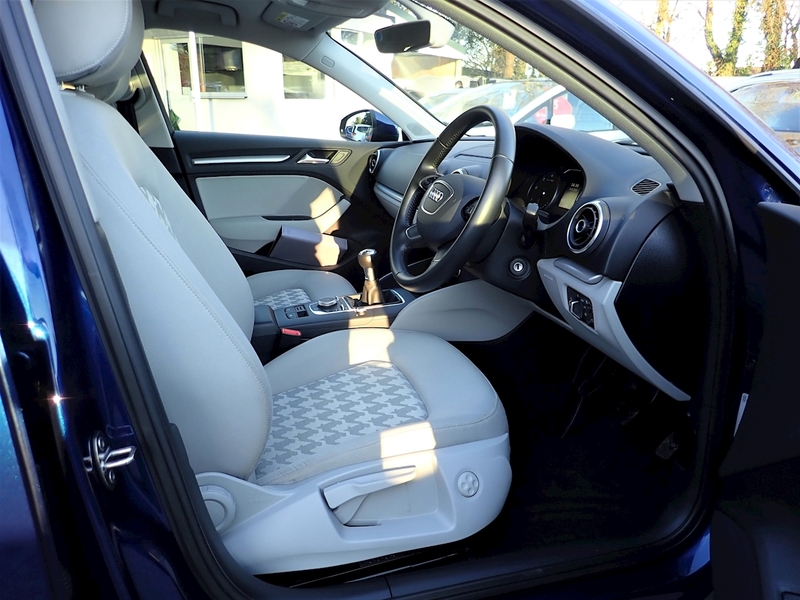 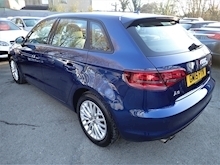 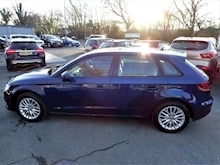 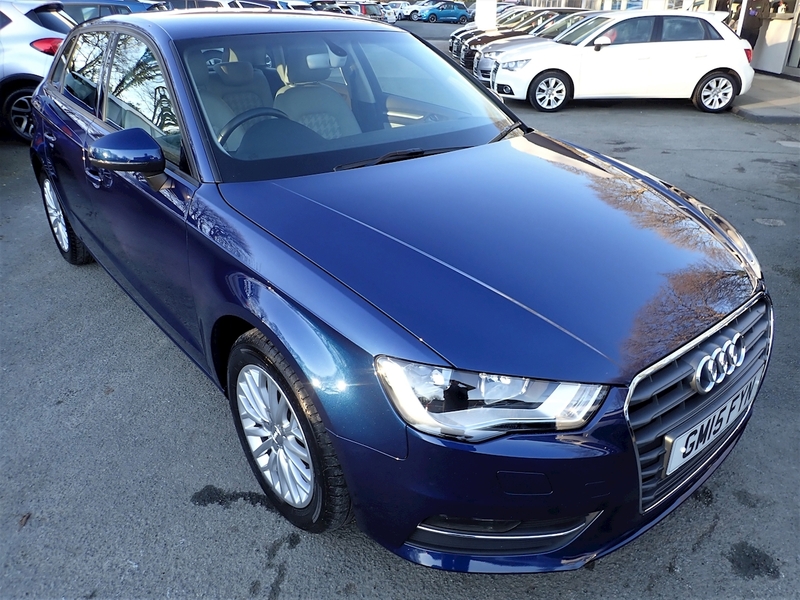 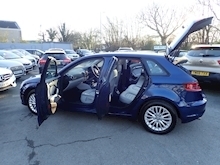 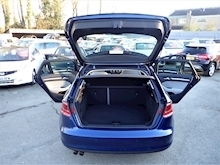 Finished in Scuba Blue Metallic with Titanium Grey Cloth Upholstery and having covered only 40,000 miles, this Audi A3 2.0 Tdi SE Technik 5dr Manual comes with a fantastic level of specification! 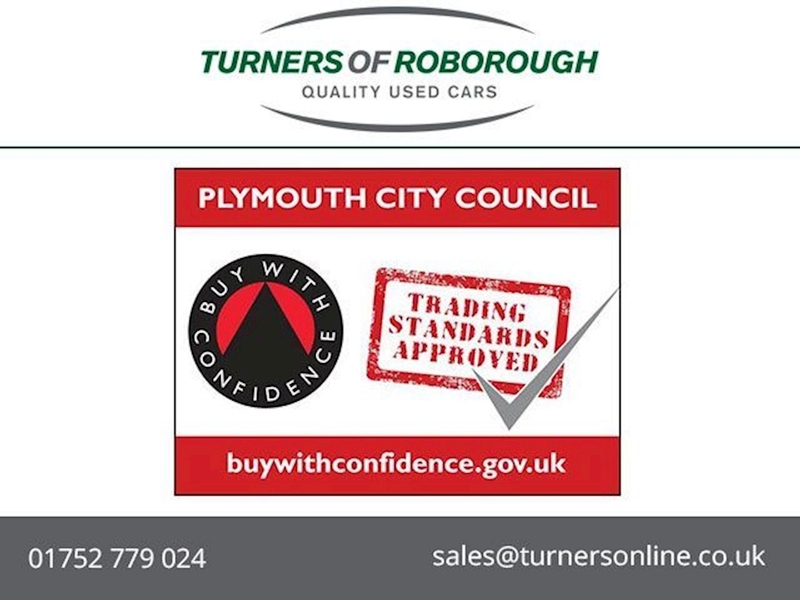 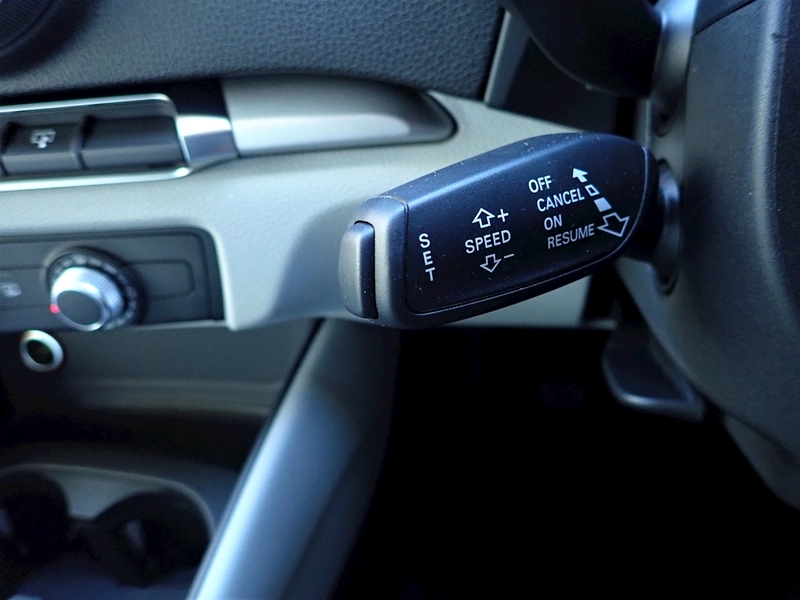 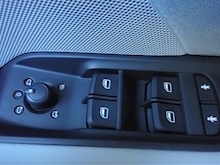 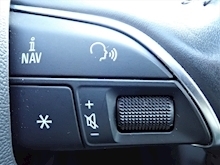 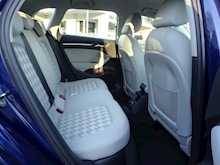 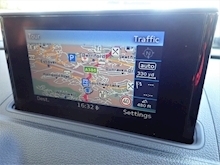 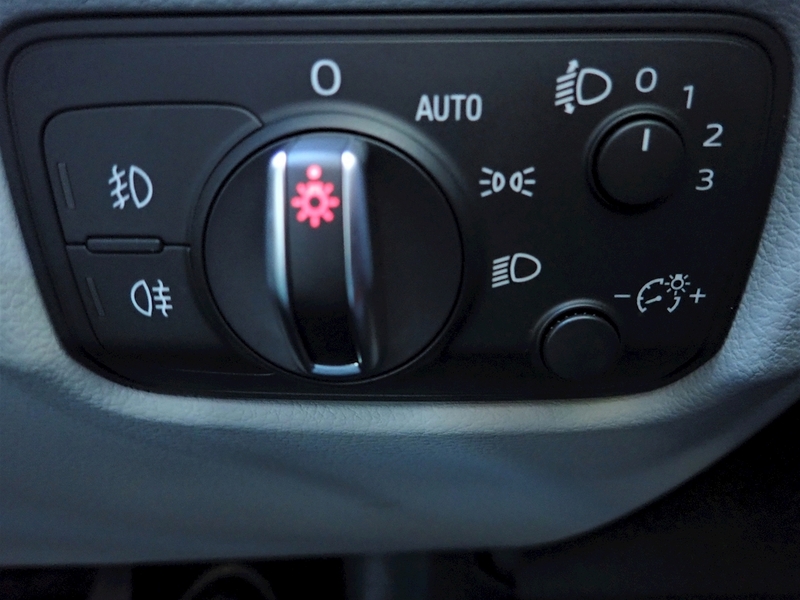 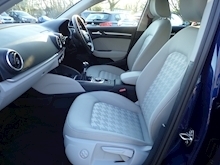 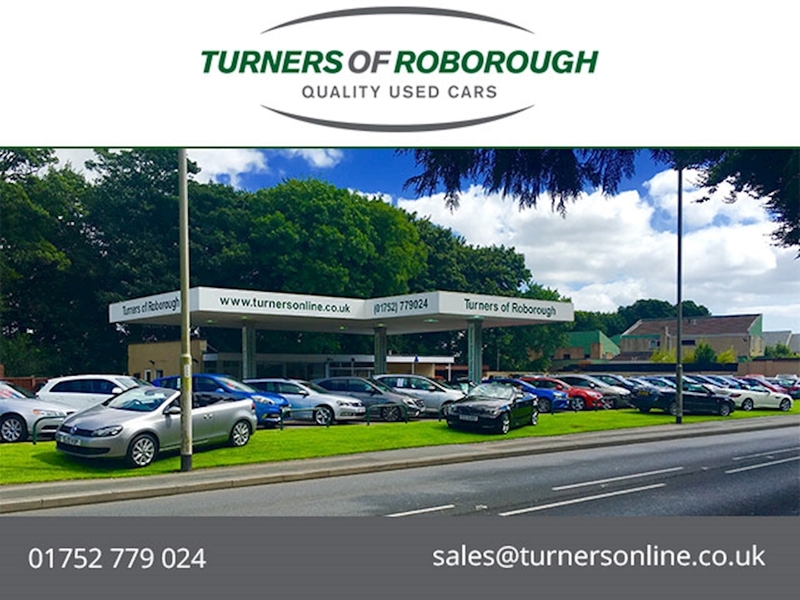 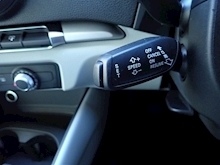 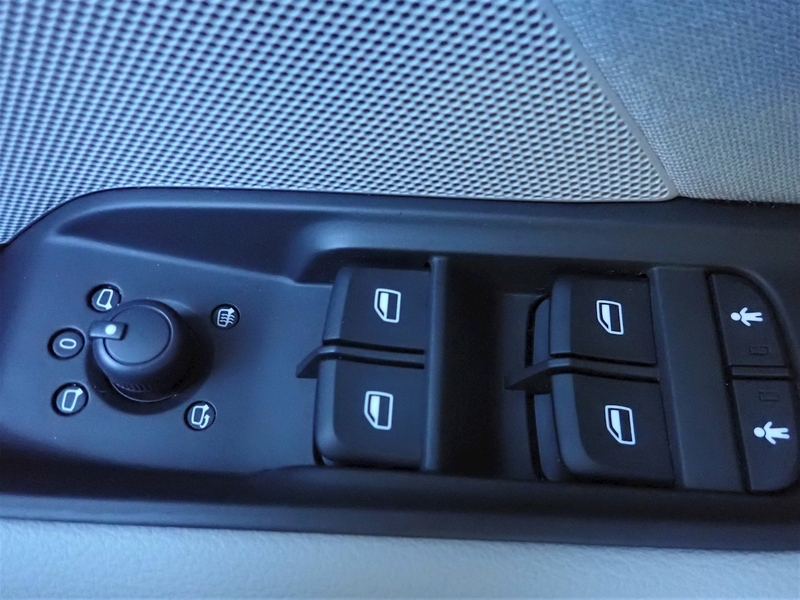 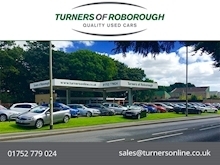 This includes:Satellite Navigation, Air Conditioning, Cruise Control, 6 Speed Manual Gearbox, Electric lumbar support, Bluetooth Telephone & Music Streaming, DAB Radio with MMI, Front Fog Lights, Electric Folding Heated Door Mirrors, Electric Front & Rear Windows, Hill Hold, Multi-Function Steering Wheel, Multi Spoke Alloy Wheels, Automatic Headlights and Wipers, ISOFIX Child Seat Anchor Points, Stop/Start Technolog, £20 Road Tax and much more! 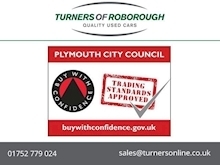 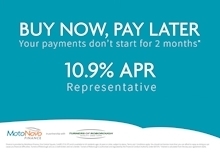 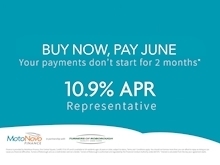 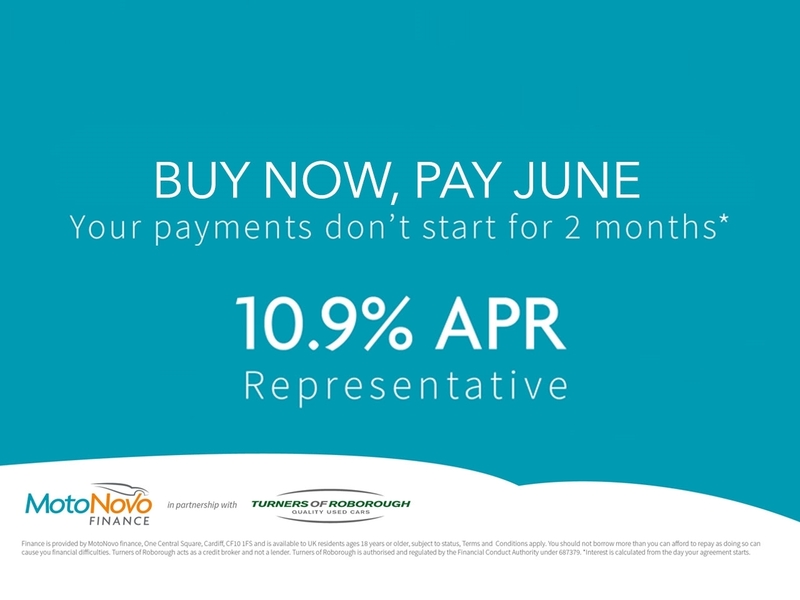 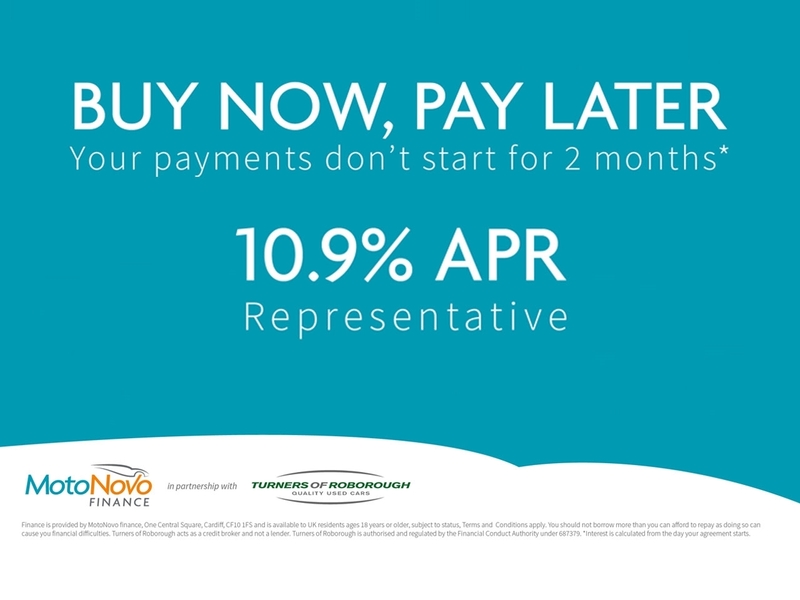 £20 Road Tax and much more!